Tired of traditional grilled cheese? 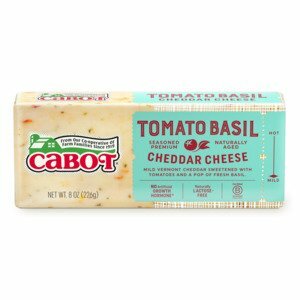 Try our grilled cheese Florentine: Cabot Tomato Basil Cheddar and garlicky spinach on thick slices of bread, grilled and crisped in butter and olive oil. 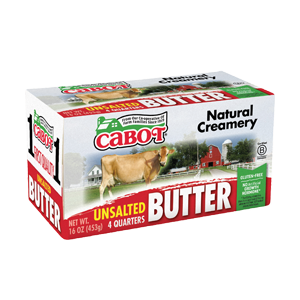 A warm and satisfying meal, it's just as delicious for breakfast as it is for lunch or a light dinner. HEAT 2 teaspoons oil in a large skillet over medium-high heat. Add garlic, and cook, stirring until the garlic is fragrant, but not browned. Add spinach and salt and cook, stirring until wilted, about 2 minutes. Remove from the heat. Drain spinach in a sieve if it is watery. LAY bread slices on work surface. Divide cheese between two of the slices. Top with spinach and the remaining two slices of bread. CLEAN and dry the skillet. Add the remaining 1 teaspoon olive oil and butter to the skillet and heat over medium heat. When butter is melted, arrange sandwiches in the skillet. Cook until browned on both sides, adjusting heat as necessary to prevent burning, 3 to 4 minutes per side. Cut in half to serve. Easy and delicious. 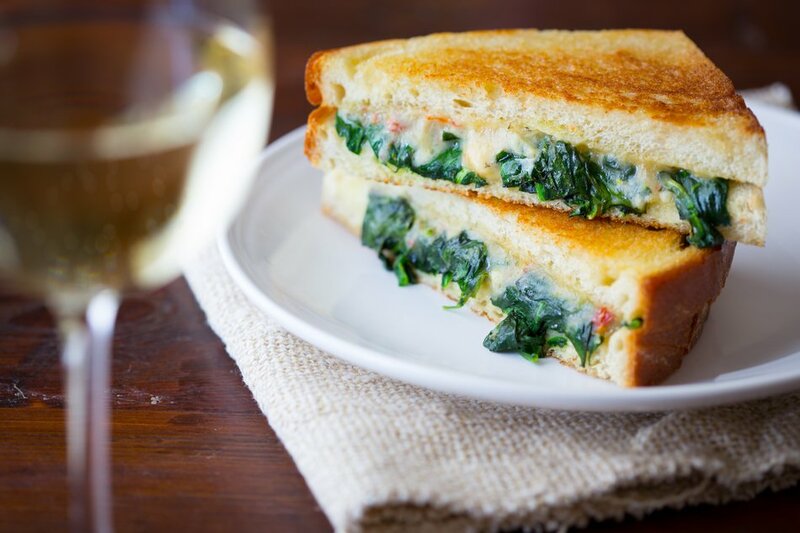 Our family loves to add Spinach to everything so this sandwich was a big hit!